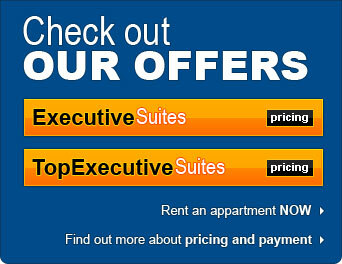 Looking for more information about the properties of Corporate-Apartments.ro, reservations and other services? Gmail account . Provides fast and secure delivery and this way we are sure that all messages are received or delivered in a couple of seconds.